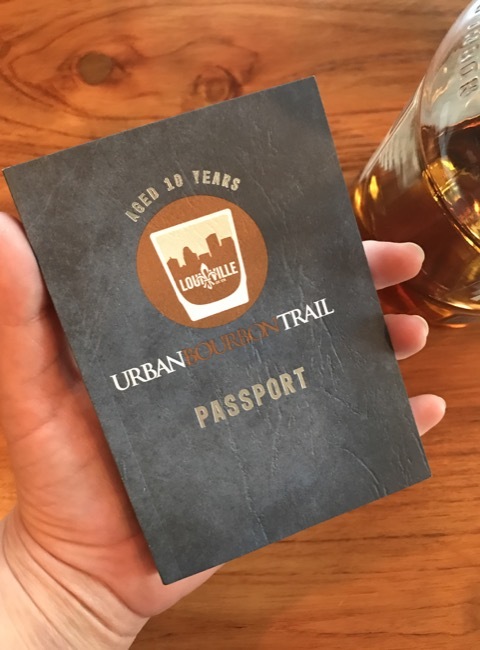 Here’s a sneak peek at the new Urban Bourbon Trail passports, which celebrate 1o years. Looks like I need to get a new one and start the process all over again. This year, there are 39 stops where you collect stamps for prizes. Remember: You only need six … which you can technically do in one night downtown. These new passports will be available at participating bars and restaurants, as well as the Visitors Center downtown at Fourth and Jefferson. Happy trails!